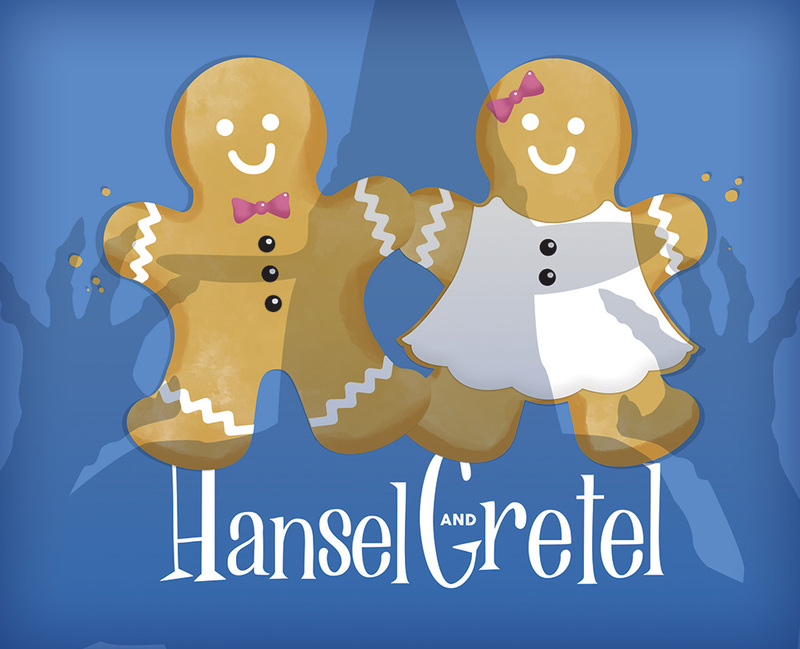 Follow the trail of breadcrumbs to Opera Colorado’s touring production of the beloved fairytale, Hansel and Gretel. Having fallen asleep in the magical forest, the two mischievous siblings wake up in a gingerbread cottage where they must use their cleverness to escape the zany Witch. This performance offers a creative introduction to classical literature and fairy tales! SF Family Tree presents performances for families of individuals with intellectual or developmental disabilities, autism, sensory processing disorder, or other conditions. Performers modify shows to ensure there are no startling noises or visually over-stimulating components. Our team keeps sound levels lower than normal and keeps the lights in the audience higher than normal, ensuring audience members can see each other. Audience members are free to come and go if need be (there is always a “safe room” available) and are asked to wave hands rather than clapping. Lone Tree Arts Center, a state-of-the-art performing arts center, is located near I-25 and Lincoln Avenue. We are on the south end of the Denver metro area, just a short drive from Highlands Ranch, Centennial, Englewood, Greenwood Village, Parker, or Aurora. The Arts Center has a large, free on-site parking lot as well as a convenient drop-off point at the front entry. The parking lot can be found on the south side of the building. Wheelchair and companion seats are available in all our venues and are available for purchase online or at the Box Office. Courtesy wheelchairs may be available. Please see an usher for assistance upon arrival. Wheelchair accessible parking is located in the Arts Center parking lot. An inductive hearing loop is installed in the Main Stage Theater. The loop system broadcasts directly into hearing aids that are equipped with a Tele-Coil switch (or tele-coil or telephone switch). For hearing aids with a T-coil switch, simply turn that switch and sound is broadcast directly to the hearing aid. For hearing aids without a Tele-Coil switch, wireless headset receivers are also available free of charge at the Box Office.